Celebrity Blogger & Ballerina, Agnes Muljadi Has Teamed Up With ARTISANskin in Their Celebrity Limited Edition Series to Create a Vegan Body Oil. Due to launch March 1st, the Vegan Body Oil has already had an astounding amount of media inquiries and reviews. 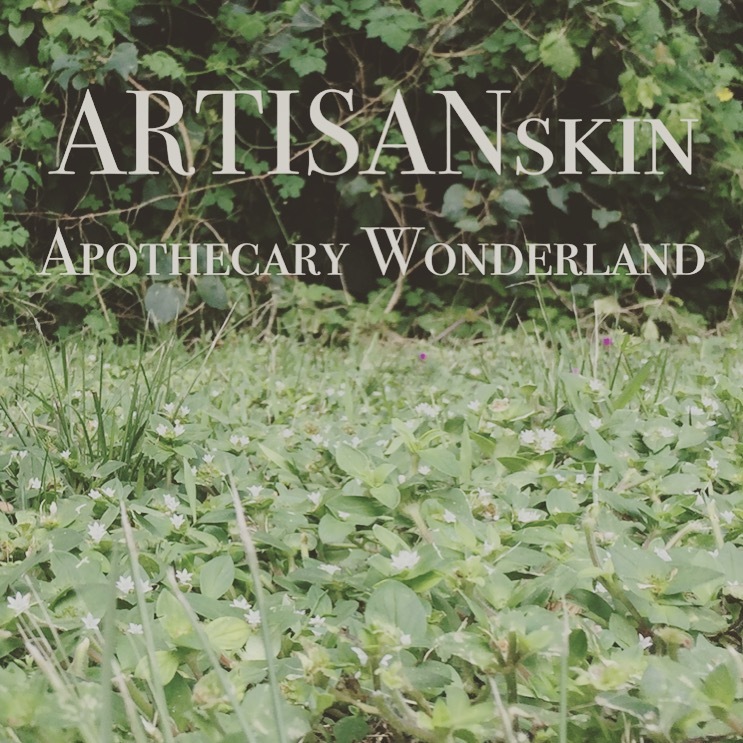 Orlando, FL, February 16, 2016	(Newswire.com) - ARTISANskin is kicking off their Celebrity Limited Edition Series where influential minds design their own apothecary item with Agnes Muljadi, an influential social media icon, classically trained dancer, and creative genius. "I was extremely excited to team up with ARTISANskin for the opportunity to design something that would move people in the spiritual sense, while supporting the cruelty free and vegan lifestyle I truly believe in." The Vegan Body Oil is made with 100% plant based, organic ingredients, and is cruelty free. It is officially available to the public March 1st through the ARTISANskin website and their stockist’s. Agnes Muljadi is currently in negotiations with well known couture designers for collaborations in 2016 and was recently featured as one of the ’15 Women That Wow,’ in Creativ Magazine’s ‘Big Magic’ issue which features Elizabeth Gilbert, author of ‘Eat, Pray, Love’ on the cover. She is known as @artsyagnes on Instagram with well over 100k fans. Essence MedSpa + Wellness Center is Launching an Island Escape in the Heart of Chicago. Dr. Islam Ibrahim, CEO of ii Management Group has partnered with Amal Elbahnasawy of ARTISANskin to launch a unique spa brand concept. The collaboration produced the creation of the Amber Coffee Scrub, launching on April 1st until April 30th. ARTISANskin Is Launching a Series of Limited Edition Products Designed by Celebrities + Influential Public Figures. A first of its kind, these powerful collaborations will be the first time well known personalities have designed for an artisanal apothecary skincare brand.